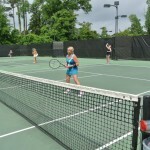 Aces Against Aneurysms, an initiative started by aneurysm survivor Rebecca Winchell, has scheduled its 10th annual ladies’ tennis tournament. 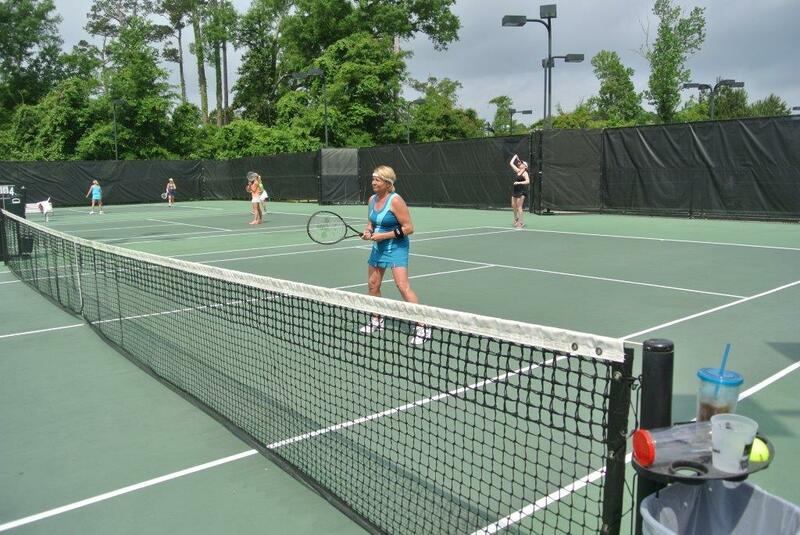 A fundraising tennis tournament started by a local brain aneurysm survivor will celebrate its 10th year on Monday, April 8 at Pelican Athletic Club in Mandeville. The tournament was started by Rebecca Winchell of Mandeville, who wanted to do more to educate patients and families recovering from brain aneurysms. She started a nonprofit, Brain Support NOLA, which just months ago established the Robert C. Dawson Aneurysm Lectureship Fund at LSU Health Department of Neurosurgery to sponsor visiting lectures on aneurysm research and treatment. An aneurysm is an abnormal widening of an artery. A bulging sac forms and can burst, resulting in massive bleeding in the brain. People are typically born with aneurysms, it sometimes takes forty to fifty years before causing problems. Or it may never cause problems.